It only backed my suspicion that Ging's ability is Time Travelling (Future). I I don't think he can modify fate. Maybe he needs to go back to the present and do something to change the future which is another reason why he showed up. Instance 1 - When he told Razor that he couldn't kill Gon. Instance 3 - The line - "I expect Cheadle will propose it" + Sacho, Piyon and Kanzai's reactions. Instance 4 - The line - "I'm not doing this to change the result" - He only wanted his target. 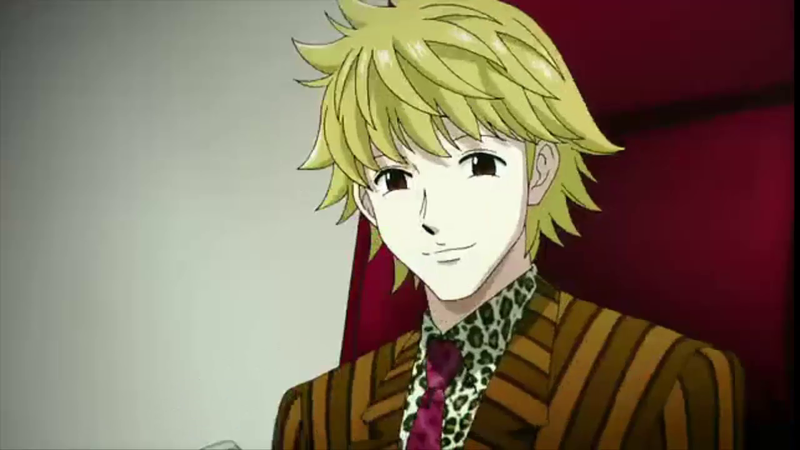 It could be Pariston because there may be something very shocking about the guy that is out the bounds of his ability. 2. You can easily preserve rare species, ancient relics and hidden islands with time travelling. This is why he got a three-star. 3. Ging must have seen Gon's adventure prior the Hunter exam arc. He knows that Gon will meet friends and will be safe. 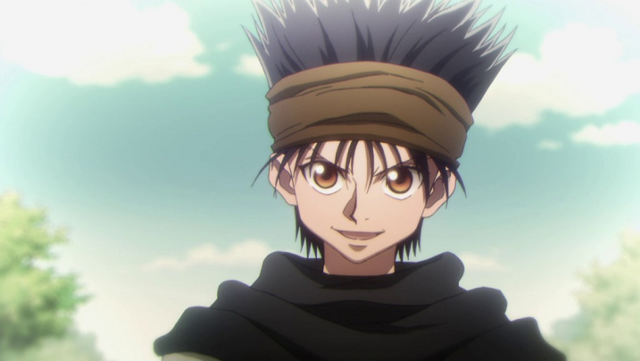 He designed Gon's path to make him stronger (Greed Island, Meeting him up with Kite). Seriously, would you really expect that Gon can clear a difficult game? If you can take a peek to the future and align it to your will, you might answer yes to this question. 4. Not sure whether Kite was sacrificed to keep Gon safe or make him stronger. Ging is a cruel dad. Expect gruesome acts from him. 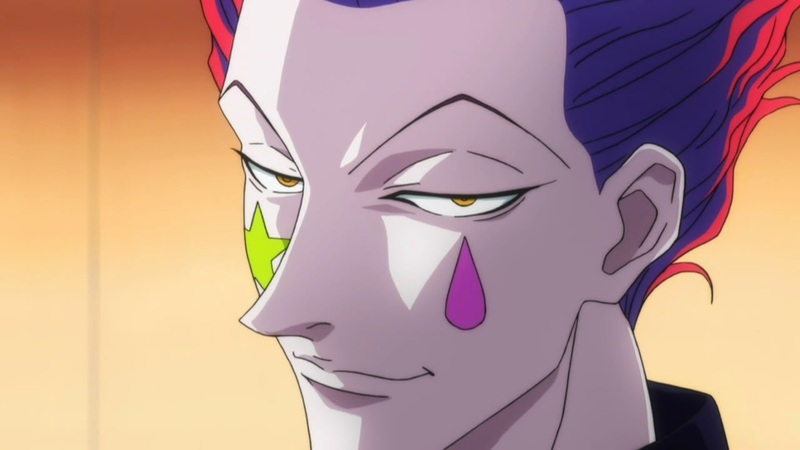 I also have some suspicions about Hisoka. I feel like he is the "Severus Snape" of Hunter x Hunter. If you know Harry Potter, you'd get what I mean. Yes, for some reasons (related to Gon's mother?) he is Gon's protector but he also has his own obsessions. 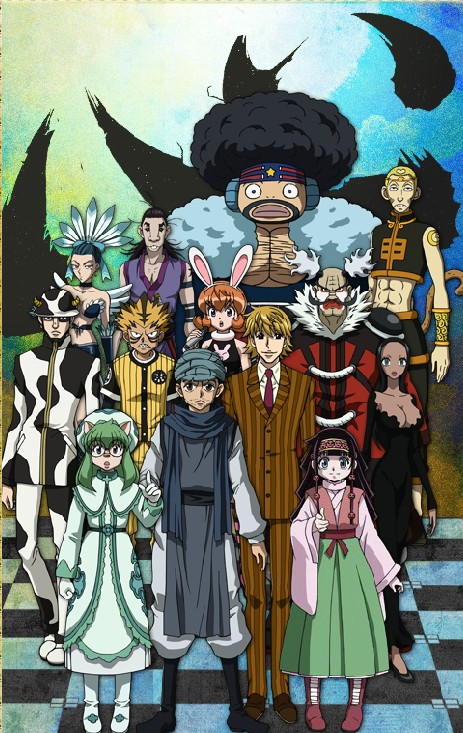 OBSESSIONS - Ging used Hisoka's obsession for Chrollo as a diversion to keep him busy during the Chimera Ant Arc events. Hisoka would like to speak to Ging... Maybe he means fight. Or maybe he really wanted to tell him something. CONCLUSION: The world/events of Hunter x Hunter revolves around GING-San's palms. Goddamnit. WHAT IS GOING ON WITH MY BRAIN?????????????? ?